These unfamiliar benefits of martial arts for children & adults and kickboxing for adults will have you wanting to get begin today! Dragon Martial Arts-Yong Moo Do Kwan gives a healthy dose of self esteem and self respect for both adults and children alike. 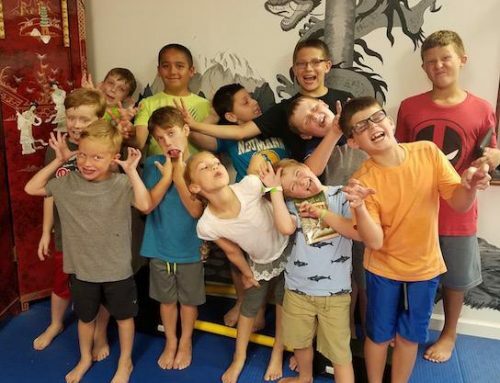 Whether you’re feeling a bit too shy, or feeling a dose of anxiety or if you have children who act out, tend to be a bit on the bossy side, martial arts can help eliminate these stress factors. The reasons – and benefits – to study Dragon Martial Arts-Yong Moo Do Kwan go much deeper than a punch or a kick. The journey is one of self-discovery. How far can you push yourself. How discipline can you become? With that said, here are five reasons you need martial arts in your life. The definition of the word discipline is the practice of training people to obey rules or a code of behavior, using punishment to correct disobedience. The ability to control our emotions, our desires and our reactions can be a huge asset both in personal and professional life. However, it is a very difficult to attain this state of balance and control; but with regular practice of martial arts, it is indeed possible. 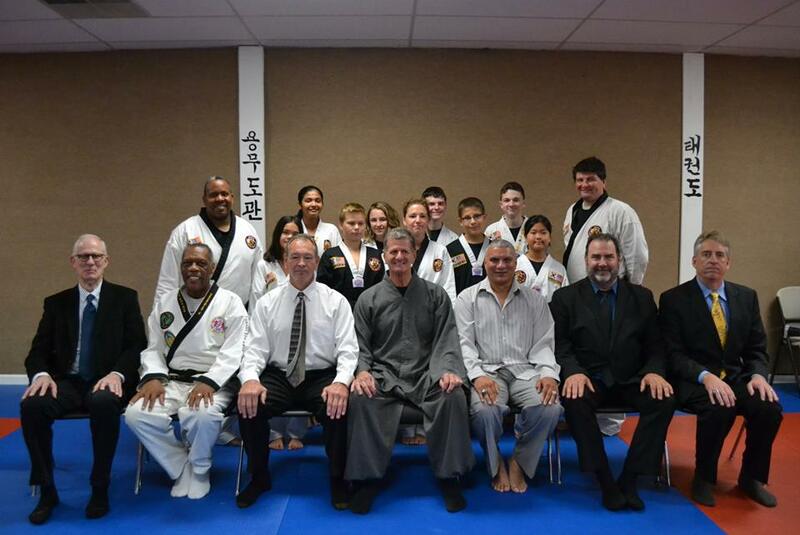 Dragon Martial Arts-Yong Moo Do Kwan for men and women is not just a way to improve health or to learn self defense. Of the many mental benefits this skill imparts is the ability to develop and maintain self discipline in life itself. When children practice Dragon Martial Arts-Yong Moo Do Kwan, they learn the trait of discipline and is one of the most important lessons today’s adolescents can gain. As valuable as the kicks and punches you are learning, the real lesson of discipline here is knowing when to use those skills. 2. Unplugging from our chaotic lives. We all know how difficult it is to truly unplug from the world. Children and adults alike are addicted to staying connected 24/7. Dragon Martial Arts-Yong Moo Do Kwan gives people that mental break. An opportunity to focus on the art of the work and discipline. Granted, there are many fitness activities that take you away from being connected – hiking, biking, yoga, etc. But Dragon Martial Arts-Yong Moo Do Kwan is different. There is a speed about it and the stakes are higher. You have to give more of yourself. This allows you to truly escape and unplug and teaches you to truly be present. You will need to know how to have the right mindset, how to breath and how to move with strict precision. 3. Learning the mastery of the art. 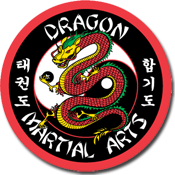 Dragon Martial Arts-Yong Moo Do Kwan for Children & Adults or Kickboxing Fitness seem like an unlikely form of art, but the circular movements or the rhythms in boxing, there is quite an expression of art. From grace to style, the art is simply the application of creative skill and our martial arts classes teach you how to move with grace, efficiency and power. Every art form takes a willingness to be present and truthful. Dragon Martial Arts-Yong Moo Do Kwan gives you the ability to see your truth through your your commitment to the practice. 4. Letting things roll off your shoulders. You will take the hit over and over again in life and so will your kids. The greatest athletes in the world learn how to be present in their games – to tune out the noise and the drama and give 100% from the beginning of the game or match until the very end. This ability to tune out that noise makes it easier to let stuff roll off your shoulders. You get to a point where you are able to stay calm, relaxed and make reasonable decisions and not decisions based on fear or over-reaction. You want your children to be able to handle a situation calmly and be smart. 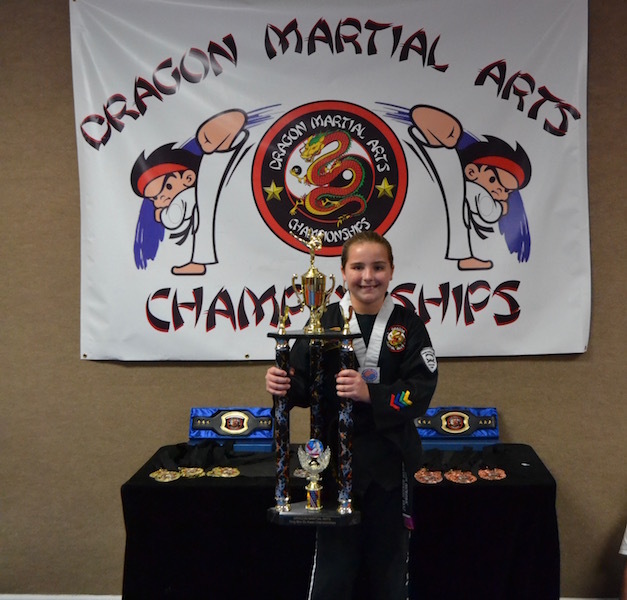 Dragon Martial Arts-Yong Moo Do Kwan for Children teaches these lessons through and through. And if you’re an adult who experiences the occasional panic attack or gets too worried about what people think about them, get involved in Dragon Martial Arts-Yong Moo Do Kwan & Fitness or our Kickboxing Fitness Programs! 5. 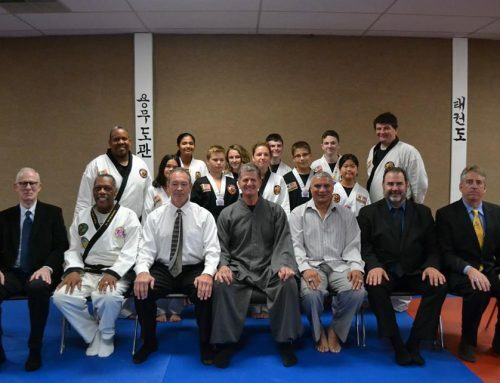 Dragon Martial Arts-Yong Moo Do Kwan training teaches adversity – a skill that is needed throughout your entire life. Adversity isn’t an easy trait to learn. When you get knocked down in life, it can be extremely difficult to get back up. But one thing is for sure, you will never have a life where adversity isn’t needed. In Dragon Martial Arts-Yong Moo Do Kwan, there is always going to be someone faster and stronger. You will likely end up feeling defeated, but you can’t give up. You learn how to use adversity to your advantage. 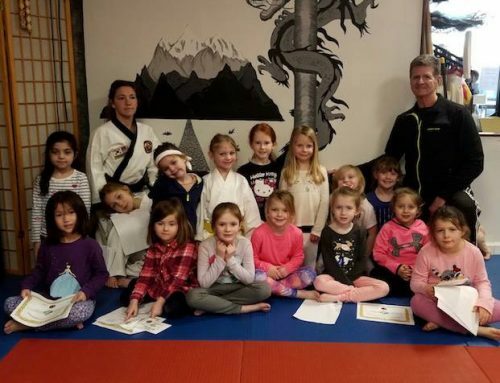 What Dragon Martial Arts-Yong Moo Do Kwan can teach you are skills you can learn in the boardroom, at a PTO meeting, how to cope with the loss of a loved one or how your children learn how to never give up. No matter what! You learn to fight through anything with your head held high at every turn. 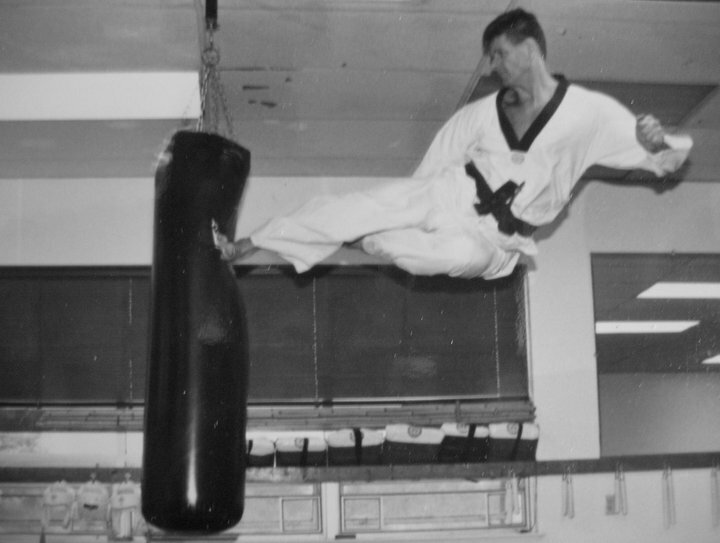 The benefit of Dragon Martial Arts-Yong Moo Do Kwan training is so much more than learning a technique. 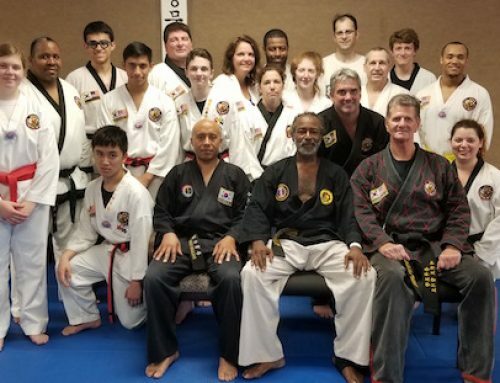 If you’re ready to give it a try, Dragon Martial Arts-Yong Moo Do Kwan School in Glen Mills/Chads Ford, PA is currently running Special Promotions. 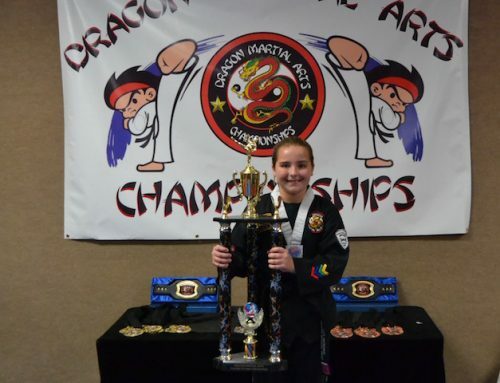 Come see why our Dragon Martial Arts-Yong Moo Do Kwan and Kickboxing Fitness is the best in Pennsylvania & Delaware. Dragon Martial Arts-Yong Moo Do Kwan and or Kickboxing Fitness will give you the fast results you are looking for. 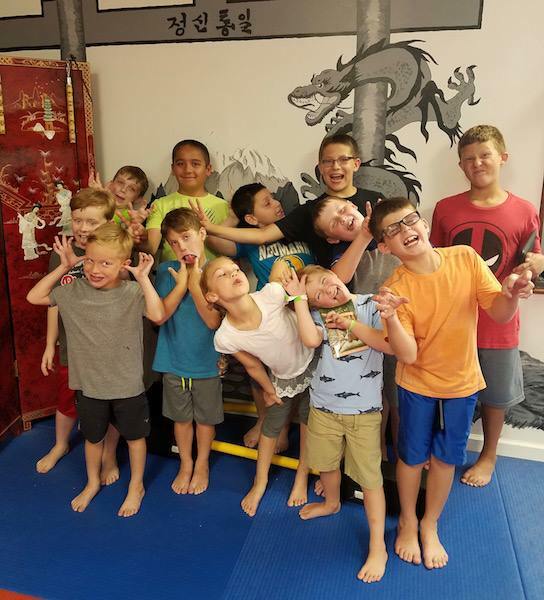 Try our Dragon Martial Arts-Yong Moo Do Kwan or our Kickboxing Kitness and get in better shape, or get your children started with our children’s martial arts summer camps! For more information about our promotions and registration, simply contact us at 610-459-5929.